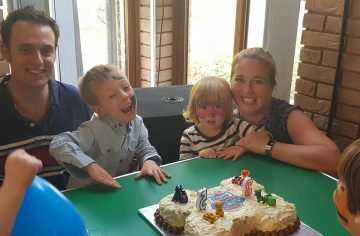 Hello my name is Lene and I live in Basingstoke with my husband Chris and our two children, Benny 5 and Emilie 3. 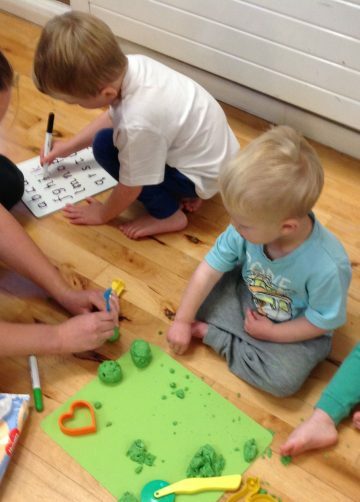 I run Little Learners classes and parties in Basingstoke. 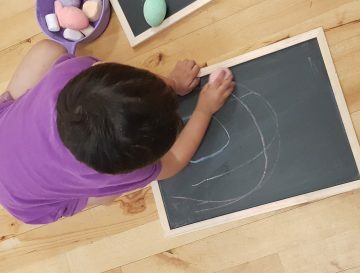 A multi award-winning educational mark making program that develops early writing skills through messy play. 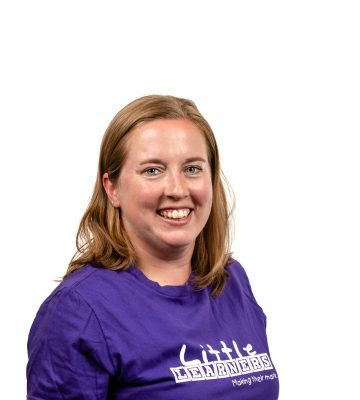 I am a primary teacher and for the past 10 years I have mainly taught in Key Stage 1. 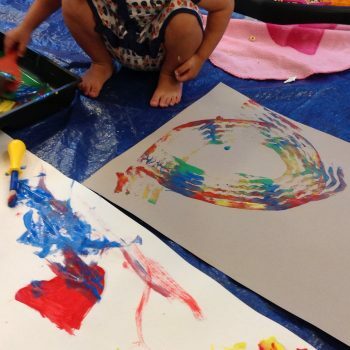 Teaching children has given me first-hand experience of what mark making brings to children. 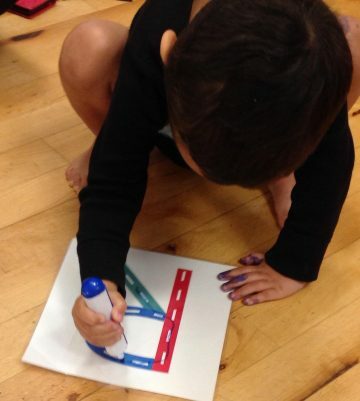 Mark making supports skills needed for early writing, fine motor skills, hand-eye co-ordination and so much more. 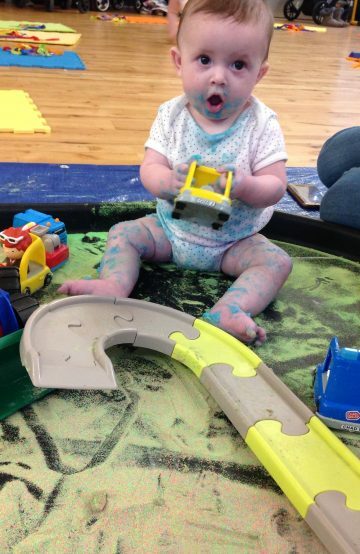 So come along, join us for lots of messy fun and help your child make their mark. I look forward to meeting you in classes, please contact me for further information. lasses are all mixed ages with activities to suit babies up to pre-schoolers. This means that they are great for siblings. 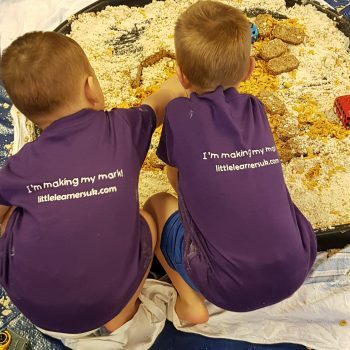 My aim is that my classes are relaxed, welcoming and fun, enabling you to spend time with your child and help them to develop skills they will need for the future. 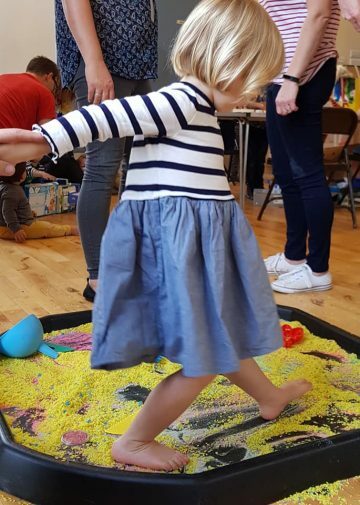 It is also a great place to chat and meet other parents.Come and join in some messy play sessions in Basingstoke! I look forward to meeting you and getting messy!Any questions please just ask. 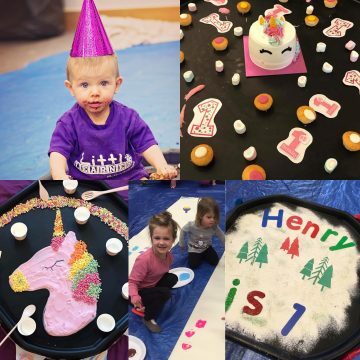 How about a Little Learners Party for your child? Did you know we can tailor our parties to your child’s interests or favourite characters? 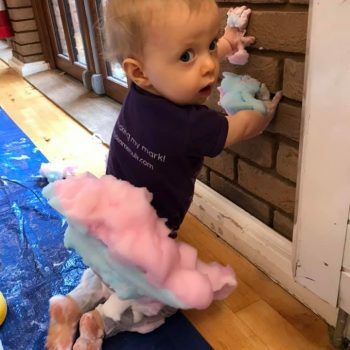 A ‘cake smash’ party is very popular and we can cater to themes such as Peppa Pig, Unicorns, football, Marvel Superheroes and many, many more. Alternatively, a ‘Super Messy’ includes all our class favourites. 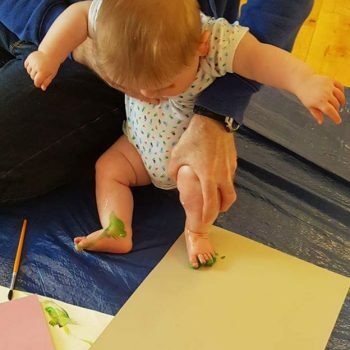 You can be as creative as you like or leave it all to us!